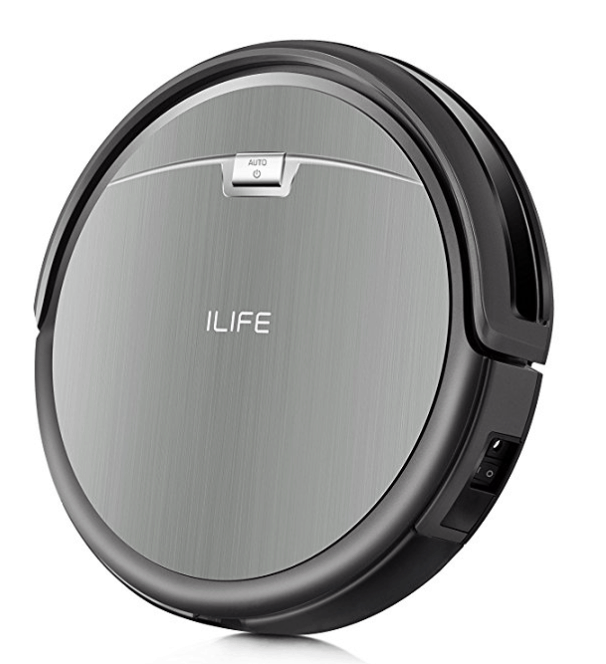 Head on over to Walmart.com to score lots of deals on iLife Vacuums as low as $149.99 (Reg $299) or Eyugle Vacuums as low as $89 (Reg $299)! And, get free shipping or free in-store pickup too (if your store carries it)! You can also score a iRobot as low as $395 (Reg $573)!